About Shanul: Shanul Sharma, a former SoACT member and star of SoACT’s “Sweet Charity”production in 2009 and “Cole” in 2010, is heading off to the prestigious Wales International Academy of Voice in Cardiff, UK to complete an MA in Advanced Vocal Studies. Since coming to Wagga in 2002 his career has blossomed. From studying IT at CSU, being the lead singer in a heavy metal band, a star of SoACT’s productions, and now to a full blown opera star! Shanul regularly performs at high profile opera concerts; Opera in the Alps, Opera in the Market (2016 – with Greta Bradman and Teddy Tahu Rhodes), Opera in the Park (2015 – with Cheryl Barker and John Bolton-Wood AM), Opera By the Lakes (2015-16 – with Marina Prior and David Hobson), Opera in the Q (2015). He has also appeared in the roles of ‘Don Ramiro’ in Rossini’s Cinderella for Opera Australia’s Victorian Schools tour (2014), Massenet’s ‘Werther’ (title role) with the Lyric Opera of Melbourne (2014) and ‘Florville’ in Rossini’s Il Signor Bruschino with the Lyric Opera of Melbourne (2016). 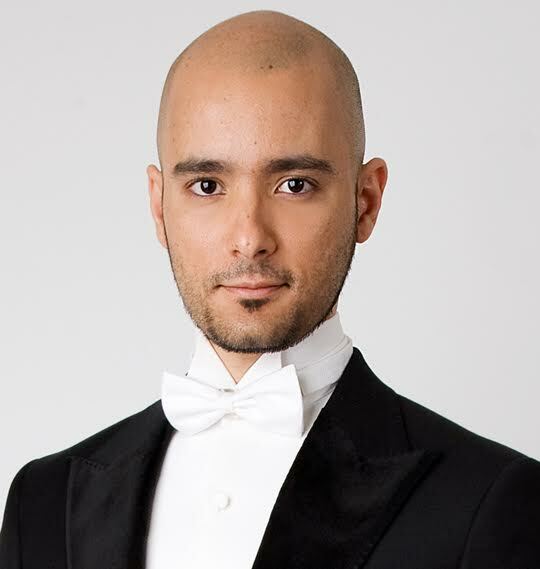 Chosen as one of only fourteen singers from around the world, Shanul will receive bespoke training from some of the world’s finest vocal coaches including Dame Kiri Te Kanawa and Maestro Richard Bonynge AC, CBE to further his operatic training; making him ready for the international opera circuit. This special performance is a fundraiser to assist Shanul in taking up this amazing opportunity. Outstanding Australian singers such as Greta Bradman and Siobhan Stagg have studied at the WIAV and the course is aimed at opera singers at the ‘early professional’ stages of their careers.